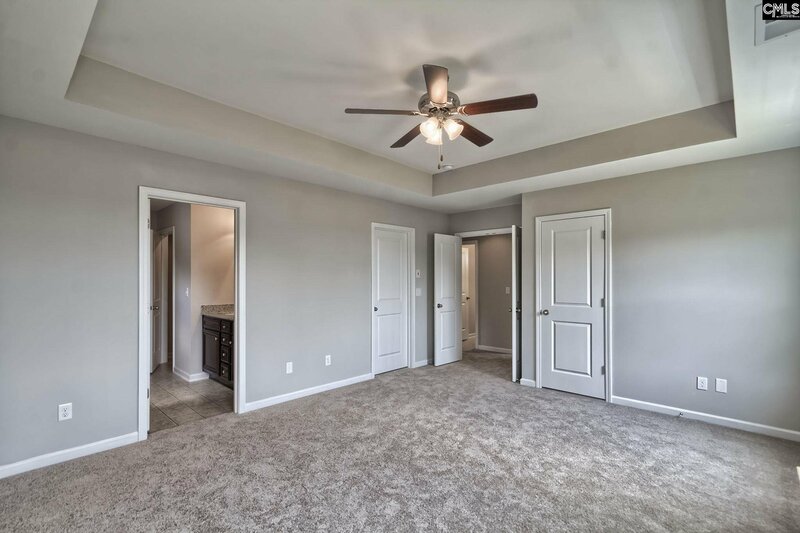 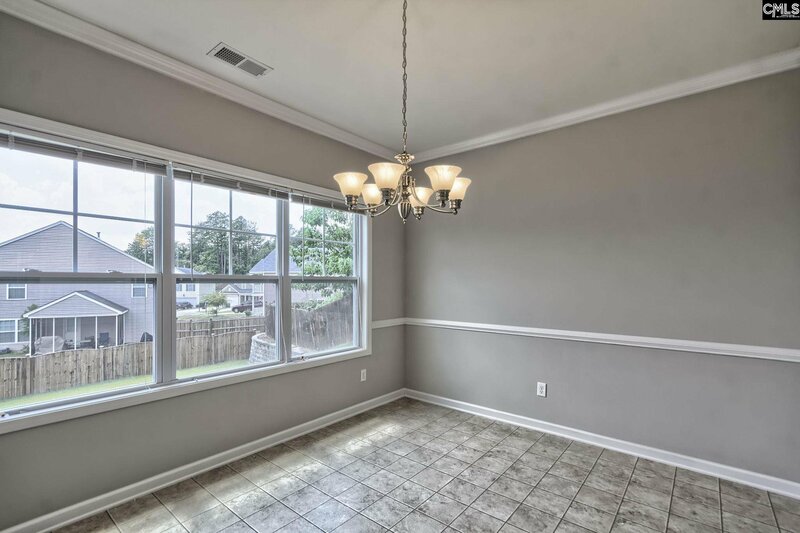 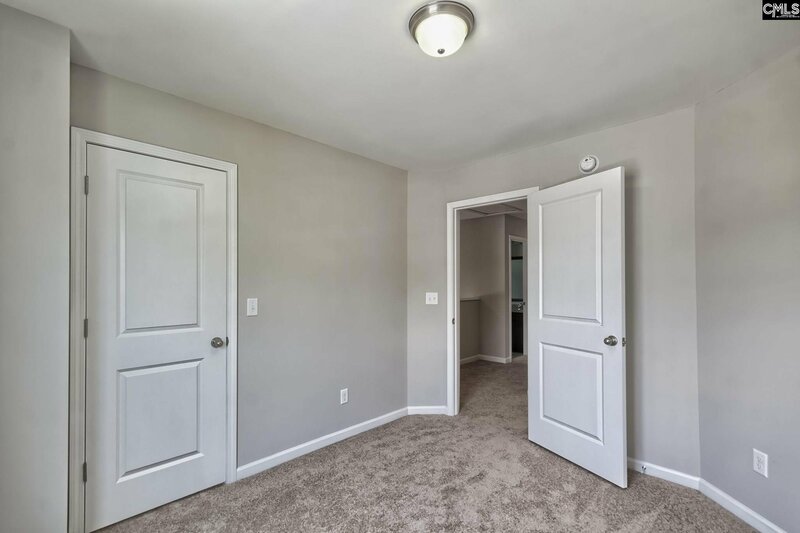 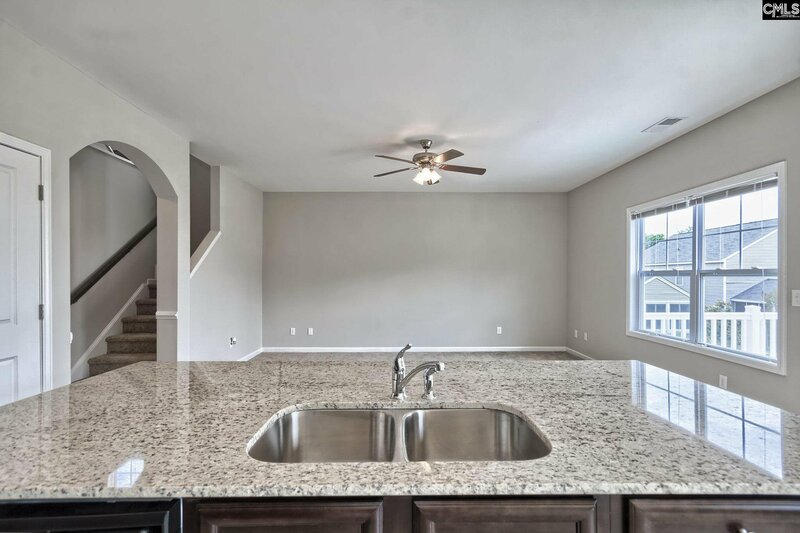 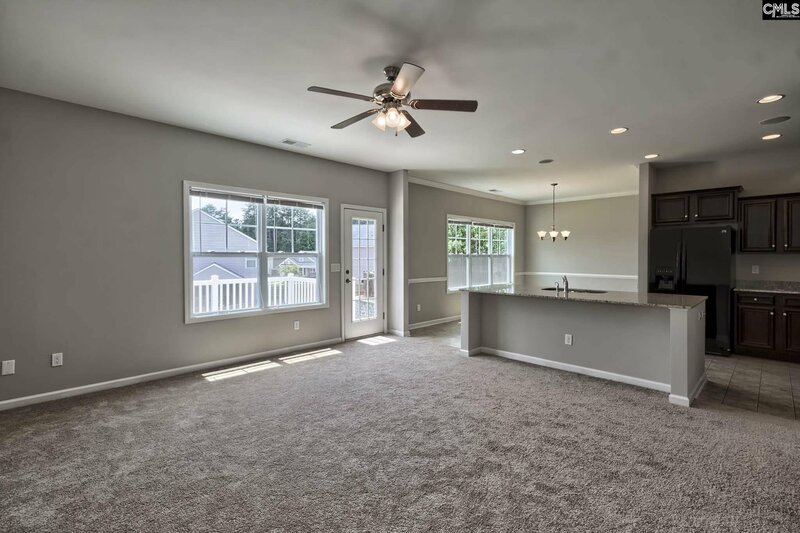 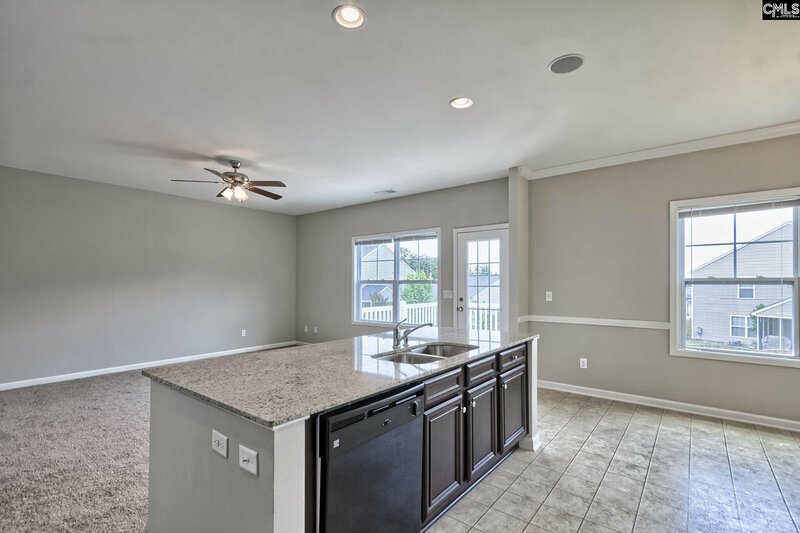 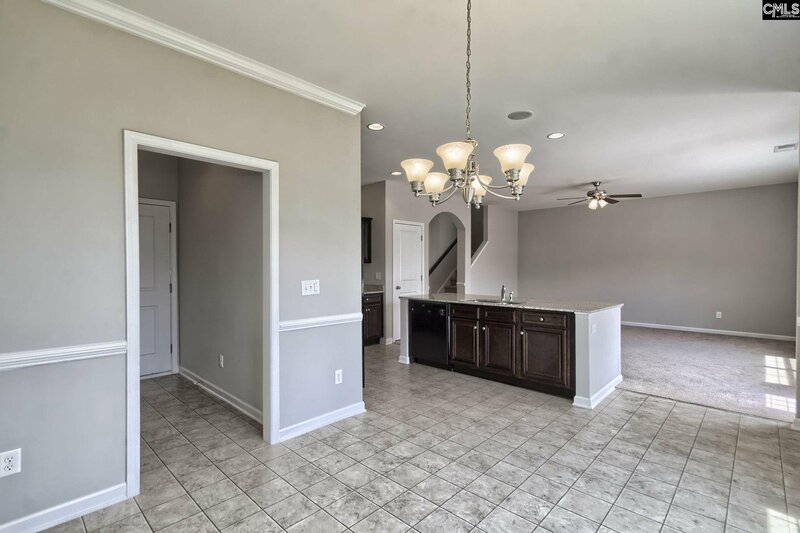 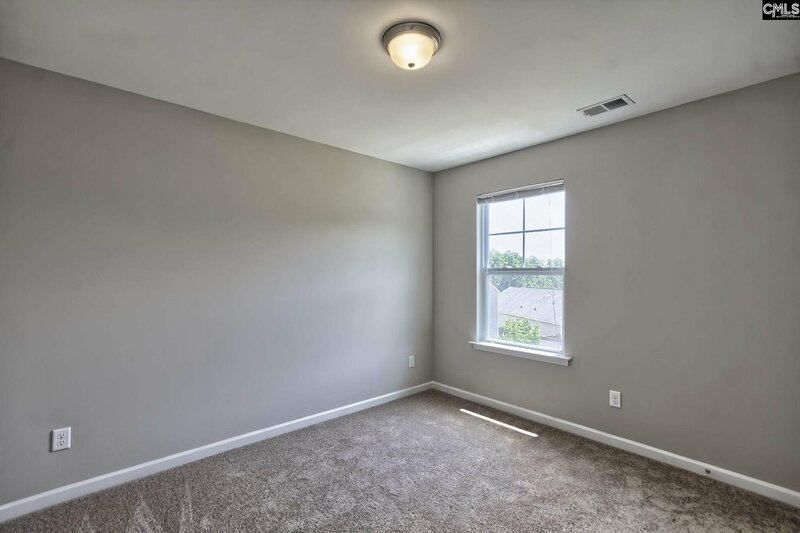 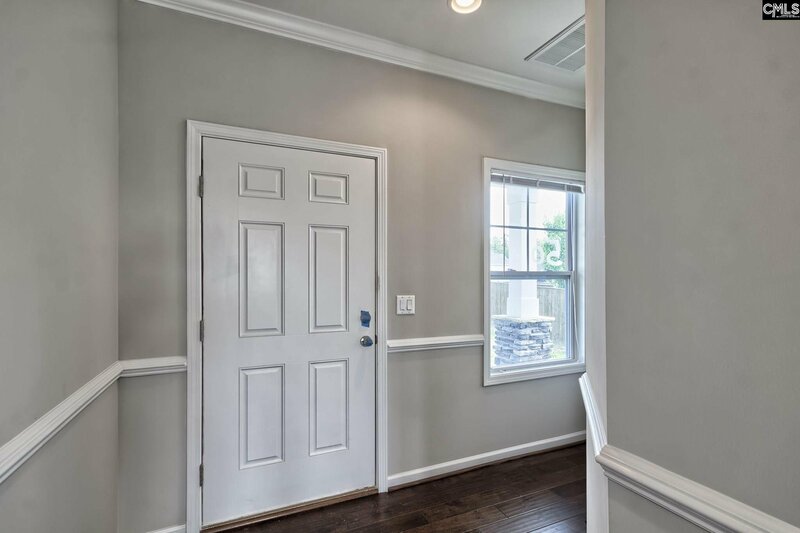 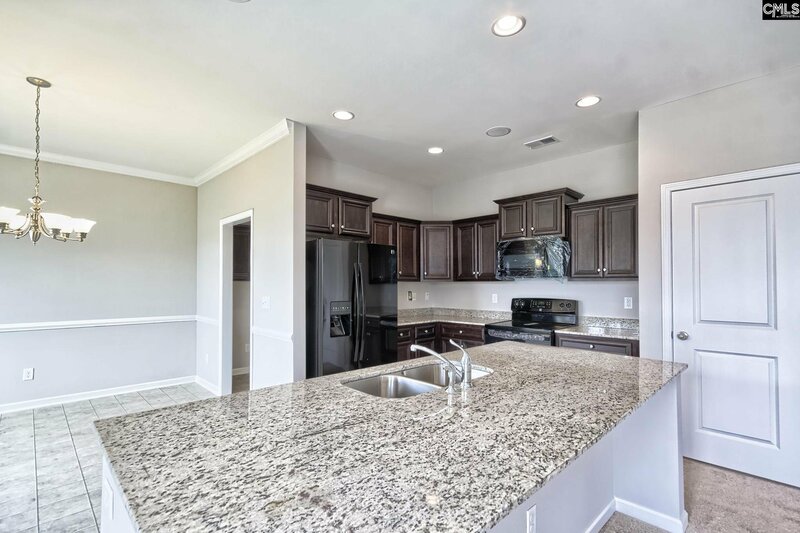 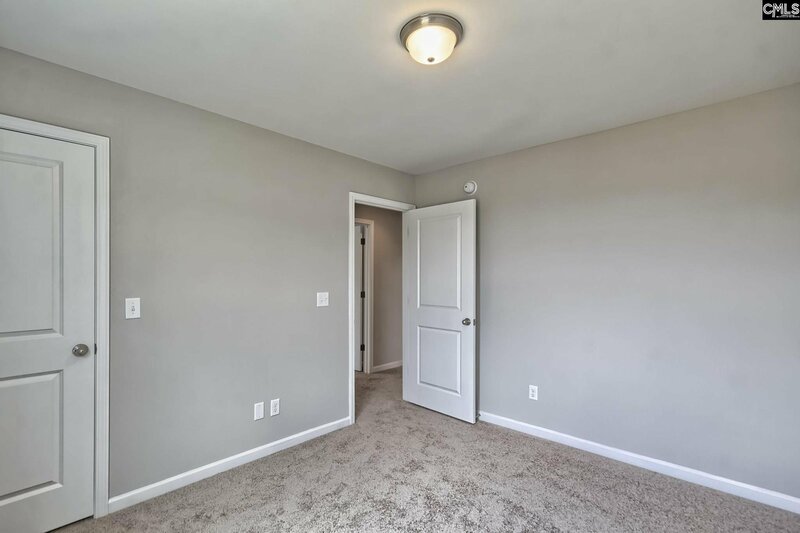 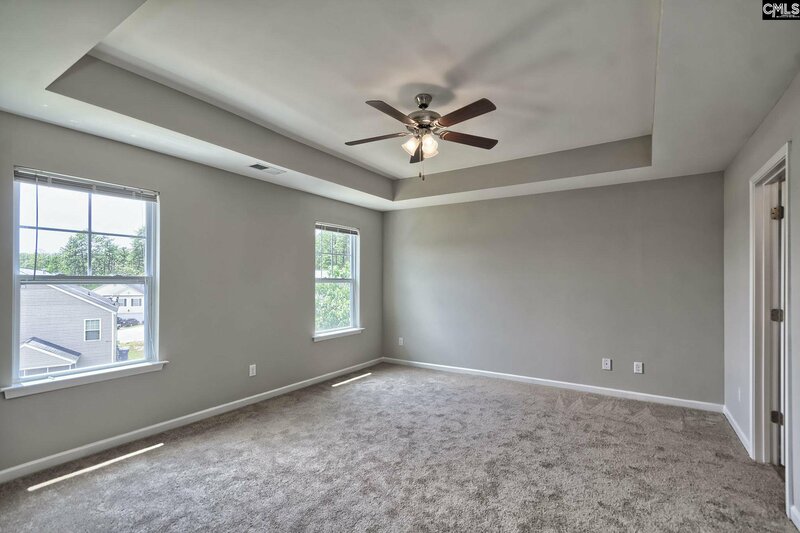 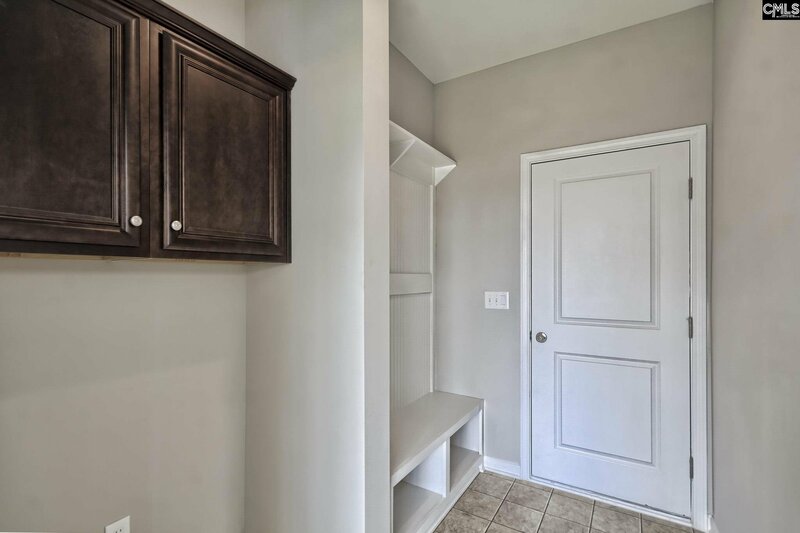 The McClean C - 4 Bedrooms 2.5 baths, Arched door way leads to the Great Room, Kitchen has granite counter tops, Large island with sink in the middle, Pantry, Recessed lighting, Dining area off the kitchen, Mud room. 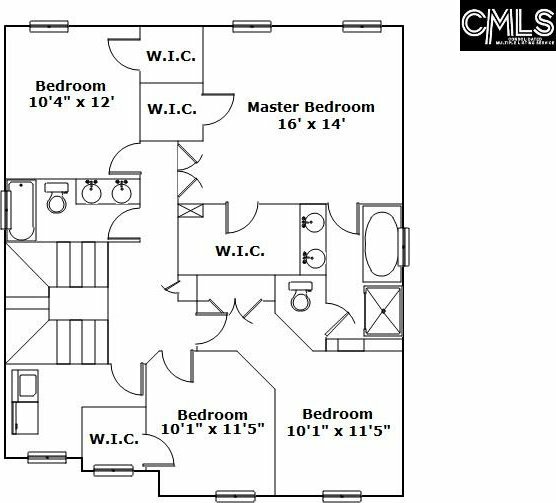 The master Bedroom has His & Her walk in closets, private bath with double vanity, separate shower, garden tub and private water closet. 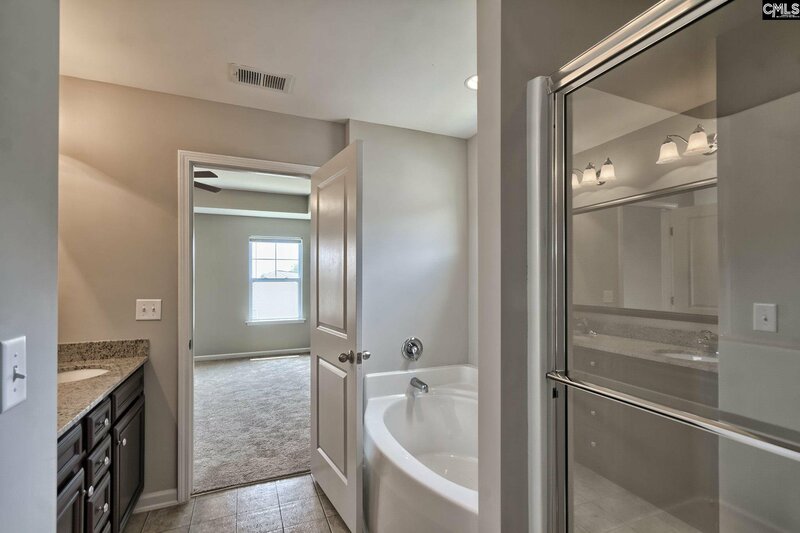 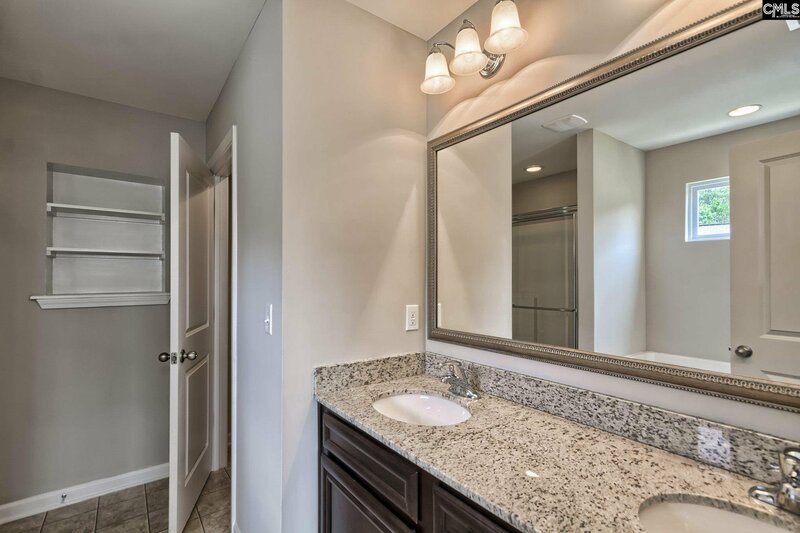 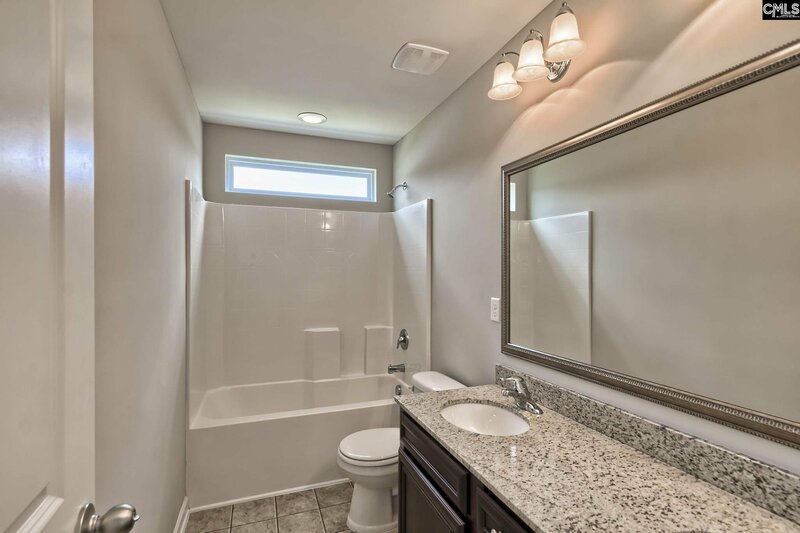 The 2nd bath has double vanity and Tub/Shower. 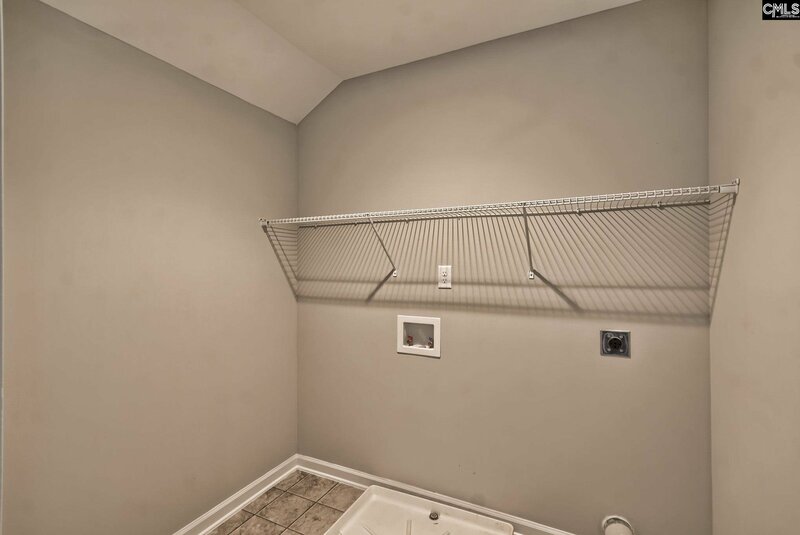 Laundry is on the 2nd floor. 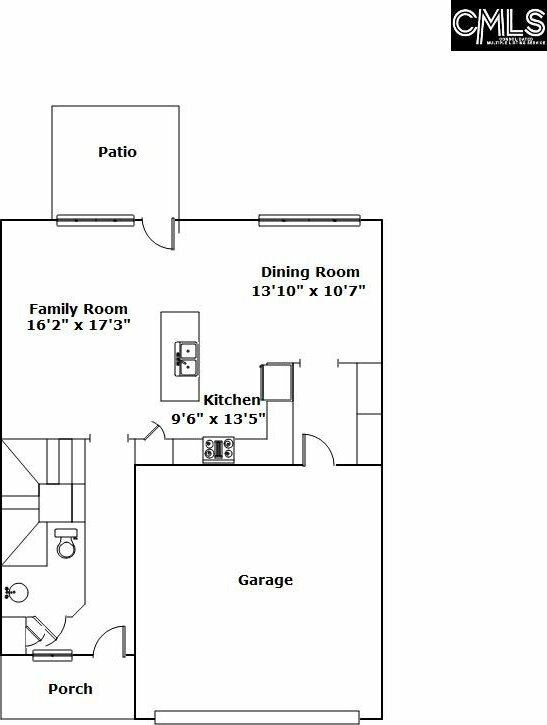 2 Car Garage, Sprinkler System, Home Automation System, Music Port and Smart Phone Charging Station, HERS Score on each house, Green Smart Home.